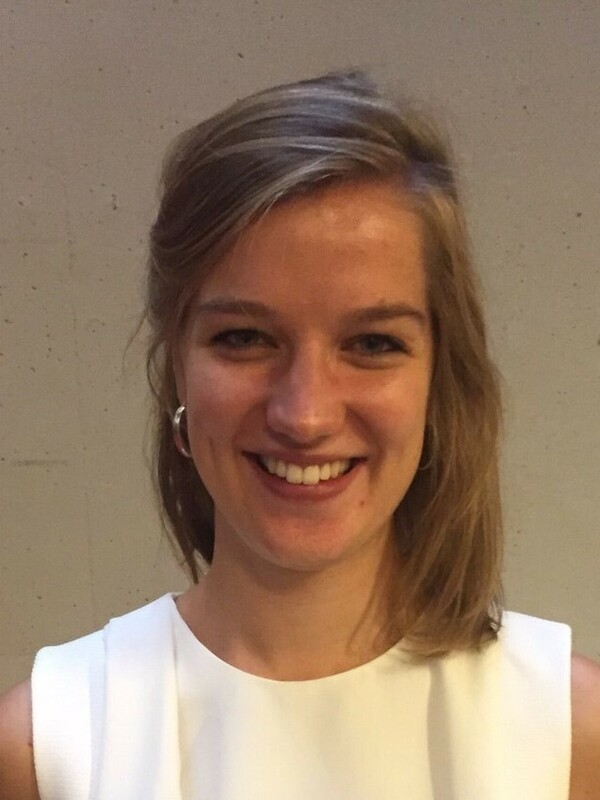 Dorianne van Bruggen obtained her bachelor’s degree in Medicine at Maastricht University, and is currently in the last year of her master’s programme in Medicine. In addition to her clinical internships, she is currently doing a research internship under the supervision of Jessica Määttä. During her internship she is focusing on the effect of dopaminergic medications on mood, and the relationship between depression and baseline dopamine synthesis capacity.